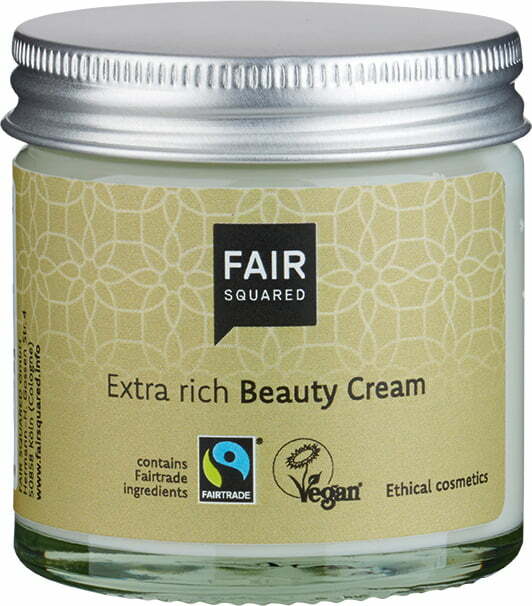 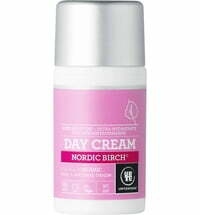 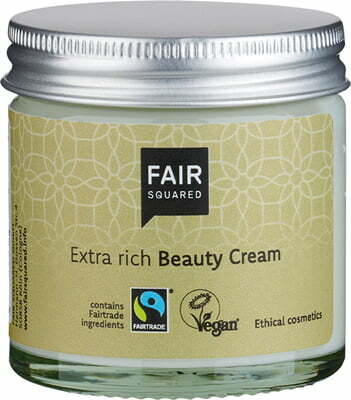 The Extra Rich Beauty Cream by FAIR Squared is a moisturising and intensive-care cosmetic product that is suitable for all skin types. 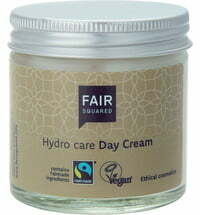 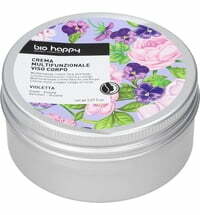 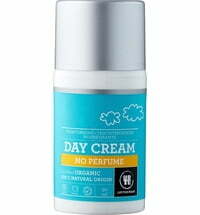 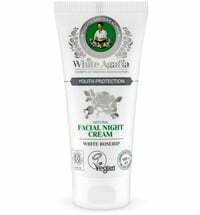 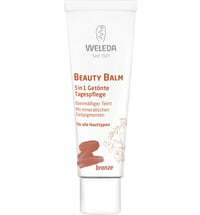 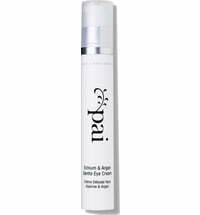 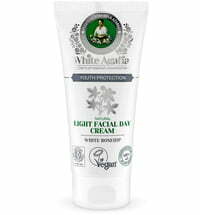 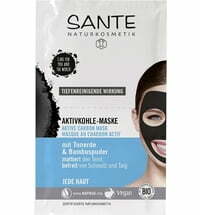 It uses 5 Fair Trade oils that are rich in vitamin E and antioxidants to shield the skin from free radicals. 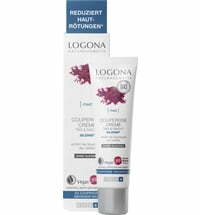 Cell regeneration is promoted and skin elasticity preserved. 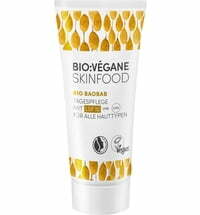 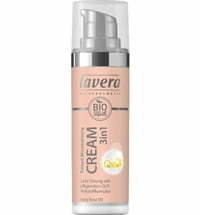 For a more radiant, smooth and healthy complexion.